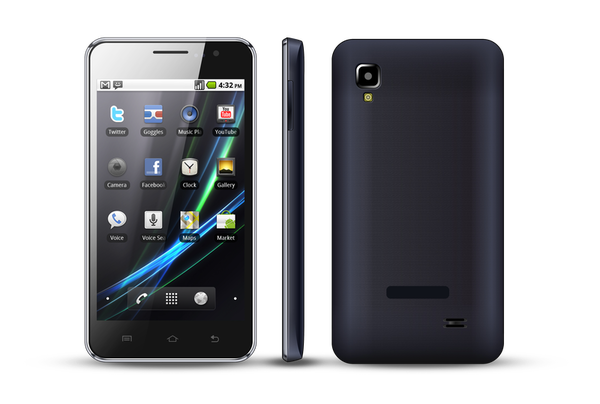 Cross Mobile as one of the local mobile phone has a number of products Android phones are quite marketable in the series Andromeda the Cross A7 and Cross A10. 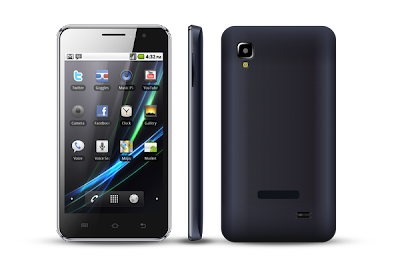 This time Cross presents its newest product in the form of the Cross phablet 5 inches A2 which has better specifications than its predecessor but still maintaining a low price you can get a big screen mobile which is 5 inches with Android Ice Cream Sandwich OS and processor specifications are sufficient for low grade end is 1 Ghz. Unfortunately, although the screen is big, the resolution is quite low for the average new Android device that is 480 x 800 pixels only. For the camera, there is a 5 MP auto focus camera included on this phablet and phablet Cross A2 comes in two color choices are black and white which also features in common with DUAL SIM mobile products locally. Cross Andromeda A2 has other features are common, such as GPS, MMS, Email, Push Email, IM, YouTube, Google Maps, Tethering, Portable Hot Spot, Proximity Sensor, FM radio, and 3D Gravity Sensor. In fact you can also enable Cross Andromeda A2 as webcams or modem into the phone plus this great sailing. USB Compatible Memory & HF 3.5 mm. You have finished reading Specifications Cross A2 Phablet Android and many articles about Tech Gallery in our blog this, please read it. and url link of this article is https://littlebitjohnny.blogspot.com/2012/12/specifications-cross-a2-phablet-android.html Hopefully discussion articles on provide more knowledge about the world of new tech gadgets.